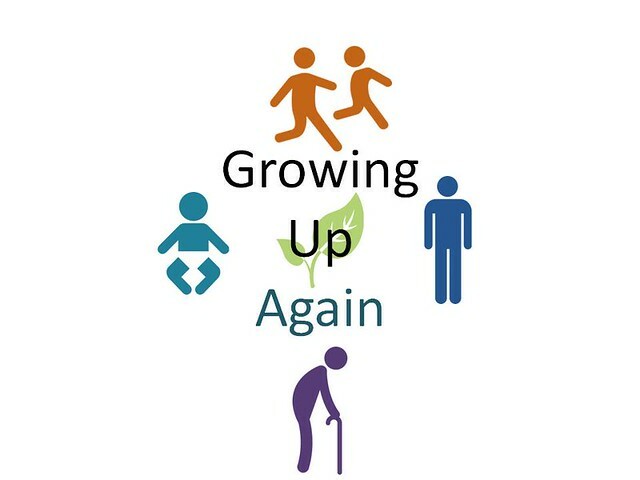 A systematic way of looking at parent child interactions, challenges for you to grow personally, and promptings for you to process through your upbringing. If you were to read it straight through, it would probably only take you one week or two. I took a couple of years. I read a chapter or two and then move on to other books and hobbies for a while, then revisit. Not because the book was dull, because with not having kids yet I was reading it more for the personal introspection. The authors parsed the book into eight sections. Sections 1 — 3 explain their system of viewing parenting, 4 — 5 overindulgence and denial, 6 prenatal and birth experience, 7 growing up again and again, 8 adoption. To parent our children well we need to fill in the gaps left by our upbringing. How Do I Parent Well? I do not have children. I want to have children, but I expect them to still be a number of years removed. Thinking about being a parent even with that buffer of time is one of the most sobering contemplations.